I make reproductions of 17th-century joined furniture; boxes, chests, chairs, tables & more. My work follows techniques and methods from the period, all work is done exclusively with hand-tools. Oak is the primary timber used, pine, maple and ash are also used to a lesser degree. There are examples on the pages here, I’d also be glad to answer questions regarding forms not shown. Hi Mr. Follensbee, I am having trouble finding resources on ‘starting-out;’ I haven’t much experience using true hand-tools, exclusively and would like to learn. Would you be able to point me in a direction? Much thanks, and your work speaks for itself. 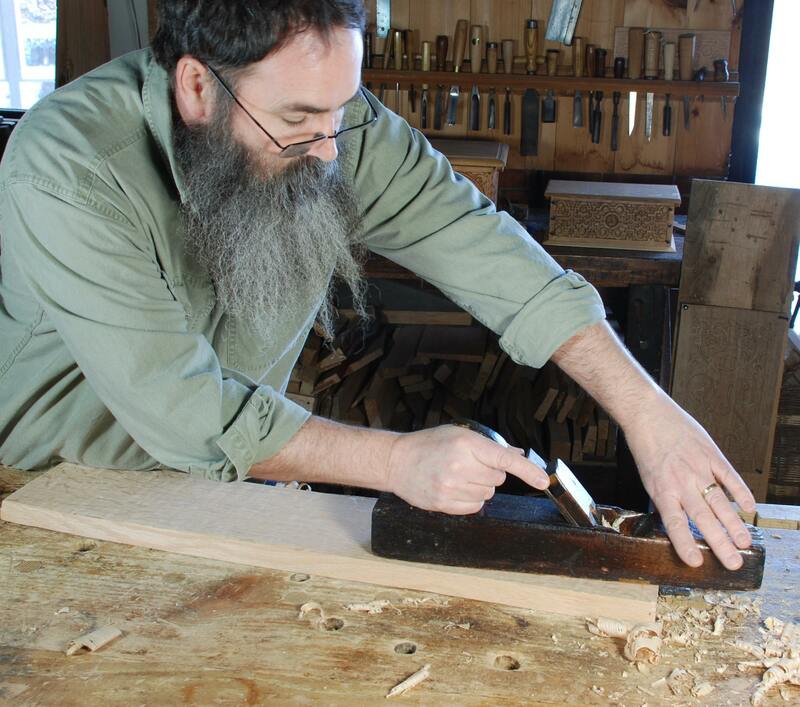 Head over to see Roy at the woodwright’s school in Pittsboro, NC. I was fortunate to see you as a guest of Saint Roy on the Woodwrights shop. Was wondering if there was more video of your work and found this wonderful website. Wow, I cannot decide on whether the books or DVDs, or both. good morning peter, bill forbes here. i was thinking of you and hope your doing well now that your on your own. Hi Peter, I’d like to buy Dec spoon 13, PayPal is fine. It’s a present for my husband, your old pal, Mark Lindsay. Dear Sir; I have greatly enjoyed your spoon carving. On the wood species, is it safe to use lilac wood? I will be pruning back a grandfather lilac in the spring with 3.5 in diam. stock. The spoons would be used in the kitchen. 3.5″ is a big one! 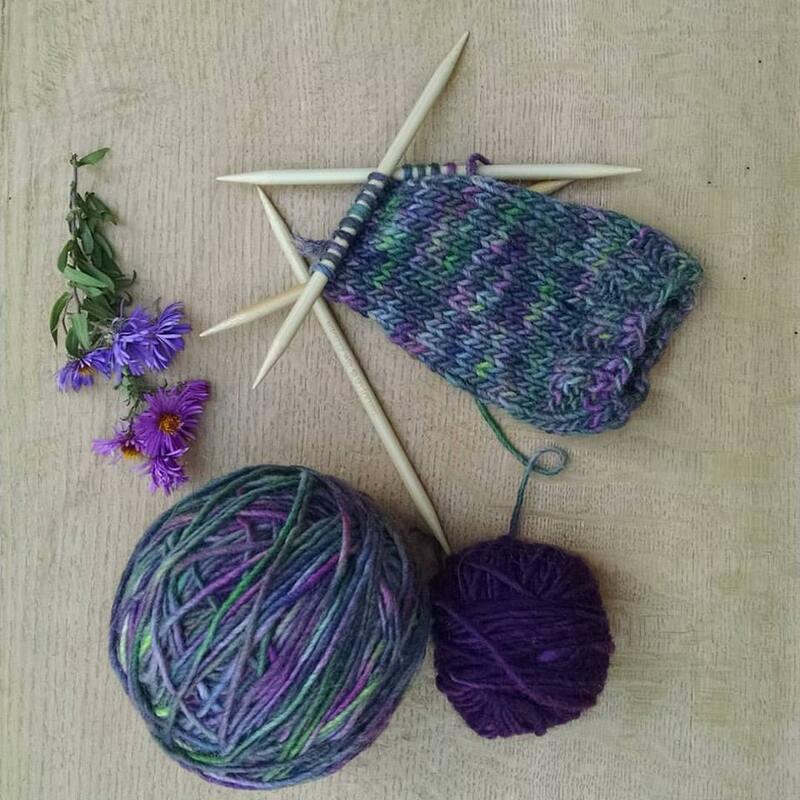 I’ve made a few spoons out of lilac, the wood is hard-ish, even green! If you’re lucky you’ll get some purple (lavender?) heartwood. The purple turns brown over the years upon exposure to light.